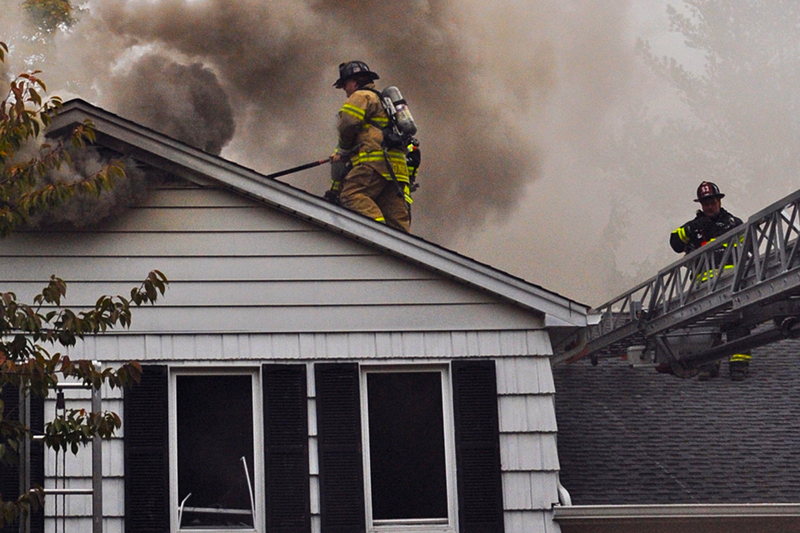 When fire strikes, deadly smoke can fill your home within minutes. 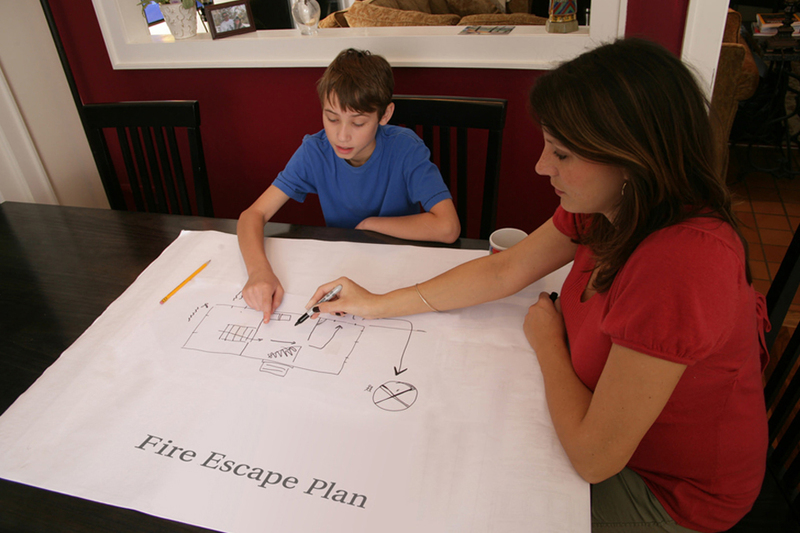 Learn more about fire safety to keep you and your family safe. 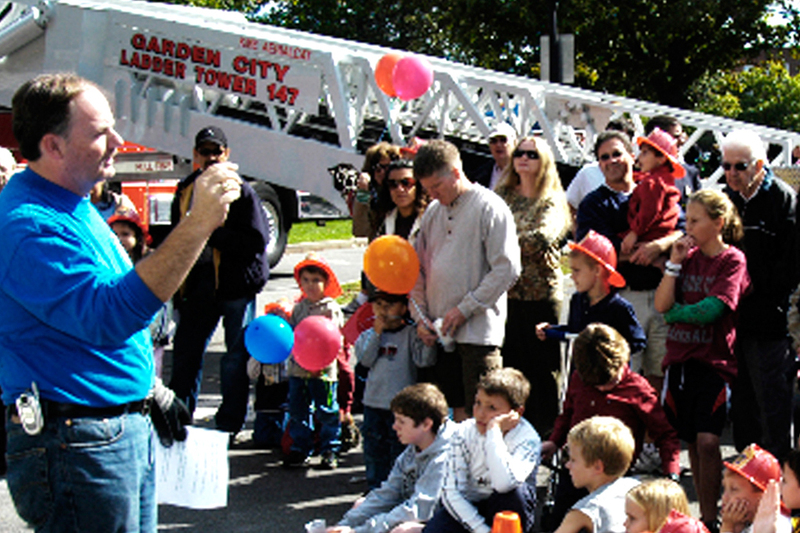 The Garden City Fire Department offers safety programs including a year round Fire Safety & Education Program, as well as the Knox-Box program. How do I report an emergency? How do I obtain a copy of a fire report? How do I become a Volunteer Firefighter? Visit our FAQ page! 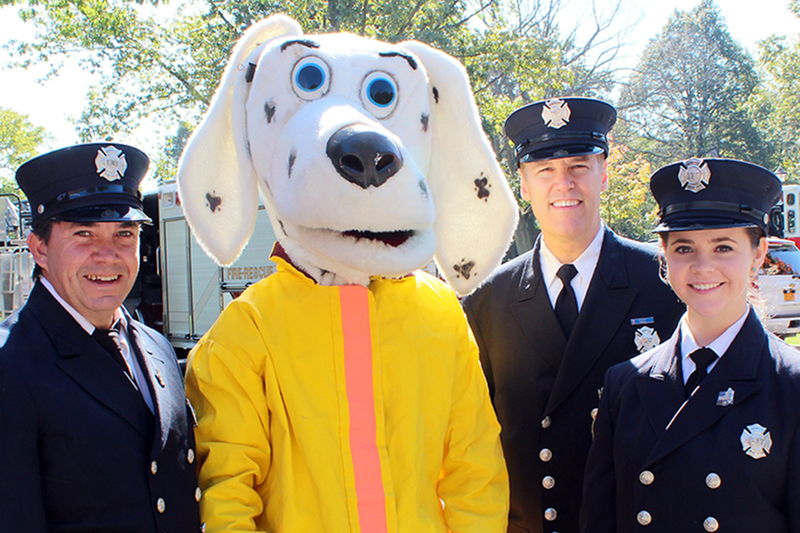 Make a donation and support your local fire department. We are pleased to offer you the ability to donate to our organization online. Nothing beats the sense of fulfillment that comes from doing an important job well while helping your community. 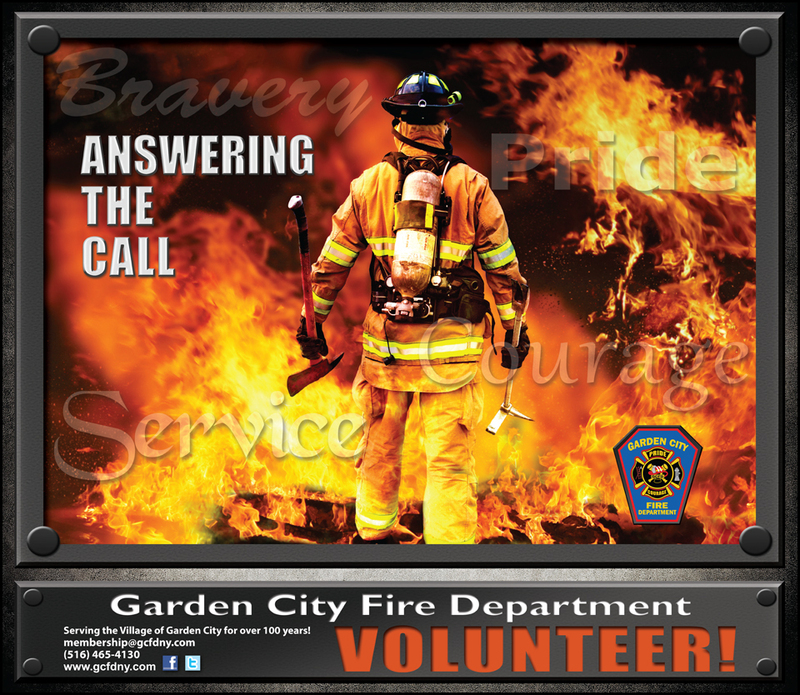 Learn how you can join the team by becoming a Garden City Fire Department Volunteer!